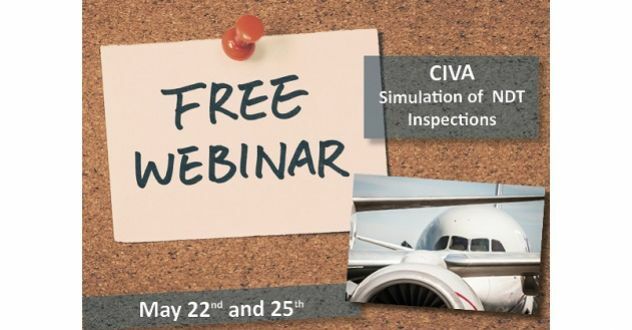 Looking for tools to improve NDT aeronautic and aerospace inspections? The session should last one hour. Register here. 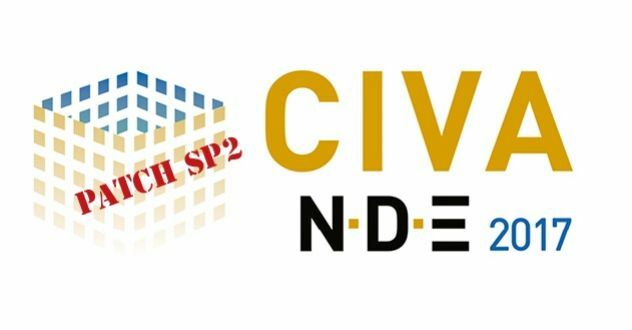 We will present you the capabilities of CIVA, and you will be able to interact via the chat and ask questions at the end of the presentation. In RT, for flat panel detectors with the option geometrical blurring of the source ticked and also when the option “simulate the images without flaws (in the computation option is selected): in this case the response of the flaw in the final image was not considered.